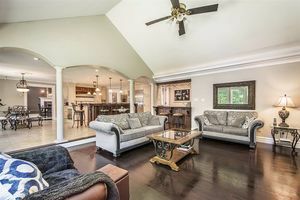 14 CLUB HOUSE Lane, Hammonds Plains (MLS® 201817055): This elegant stately 6500 sf home is situated on a private 1+ acre treed and private lot. 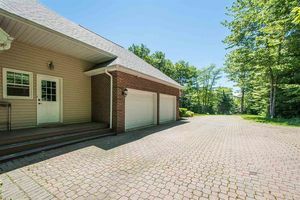 Backing onto the 6th green of Glen Arbour Golf Course this impressive estate boasts luxury and attention to detail throughout and begins with a double attached garage and built in single. Generous room sizes and the open concept main level makes for the perfect entertainment venue for friends and family alike. 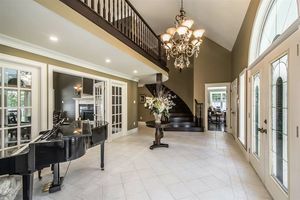 The grand entrance boasts a foyer large enough to house a piano; vaulted ceilings and crown mouldings; gorgeous rich wood curved staircase, gleaming hardwood flooring and cove lighting just to mention a few of the finer details this home showcases. The chef’s kitchen features granite surfaces, 6 burner propane cook top, breakfast bar, dbl wall ovens, pantry and an abundance of both cabinetry and work surfaces. The family room features a wet bar and fireplace. 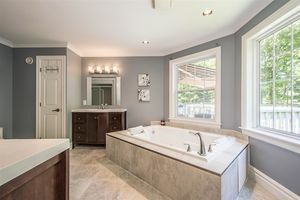 Also located on the main level is the massive master suite with 2 walk in closets & 4 pc ensuite complete with double water jetted tub. 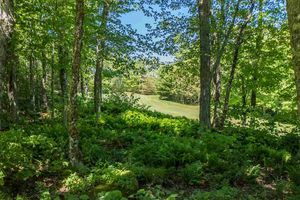 Also located on this level are a 2 pc bath, office/den, laundry rm and mudroom. Upstairs 3 more bdrms & 2 baths. 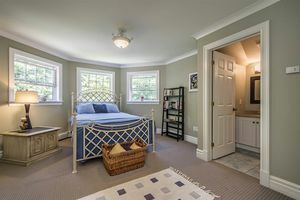 Downstairs a huge rec room, gym/flex room perfect for whatever your family needs may be, bedroom, bath, den and storage. The grounds themselves are meticulously manicured. 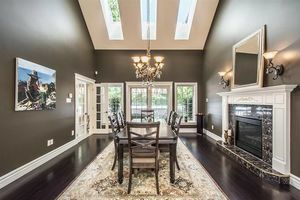 This home is perfect for those with discriminating tastes and includes 2 golf memberships. 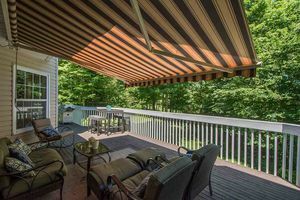 Call today to view this spectacular home!